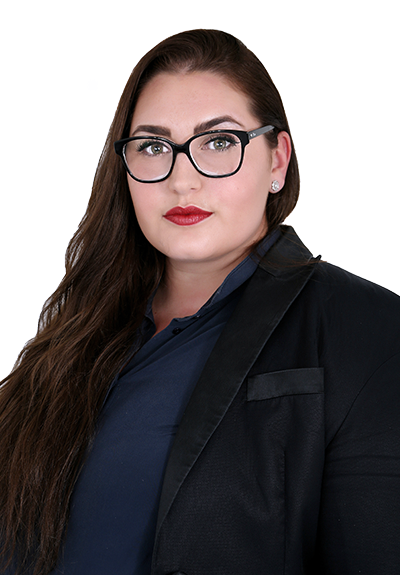 “The wish to become a lawyer arose early, already in my childhood, and I am happy to be able to fulfill this dream now at Meyer-Reumann & Partners in their Dubai office. Raised in Nuremberg, I graduated from the Heinrich- Schliemann- Gymnasium in 2010 and started my law studies in the same year at the Friedrich- Alexander- University in Erlangen. From the beginning of my studies I worked on the side in a medium sized lawyers office in Nuremberg, to get in touch with the daily work of a lawyer as soon as possible. After my graduation from university I started my mandatory Legal Traineeship at the Nuremberg Regional Court and passed my further stations at the Public Prosecution Nuremberg and the Government of Midfranconia. As I already noticed my interest for economic processes and correlations during the time of my side work at the lawyers office, I decided to spend the mandatory lawyer station at Beisse & Rath. They are focused on advising small- and medium-sized enterprises on all legal and tax matters concerning their clients’ corporate and asset management activities. We welcome Mrs. Mariem Al-Ssayrafi in our Dubai team!